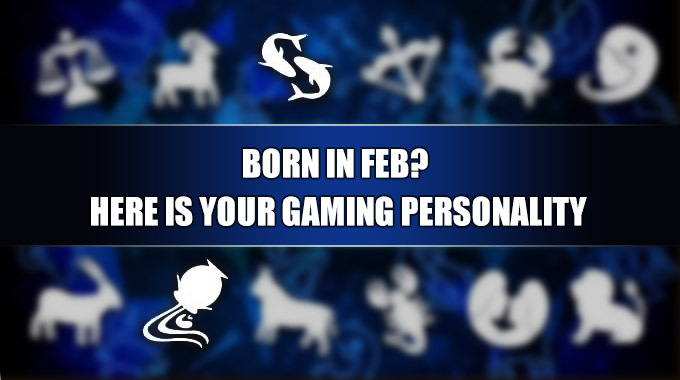 We just got into the second month of this year and we want to understand what makes the gamers born in this month, so good at their game. 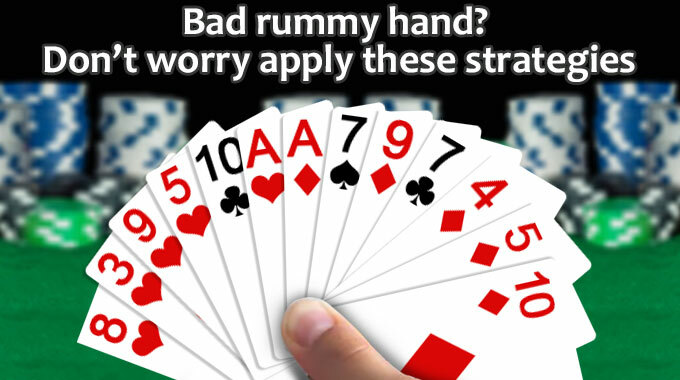 Well, it is not just about rummy card game, but mostly all games that gets your adrenaline pumped. Who are these awesome players? February born players are Aquarius and Pisces. Yes, people automatically assume that these players are soft, and easy going. It is true when it comes to general temperament, this is their personality. But as gamers they can be quite competitive. So, is the player in front of you a Pisces or Aquarius. But this doesn’t directly translate into their gameplay, right? 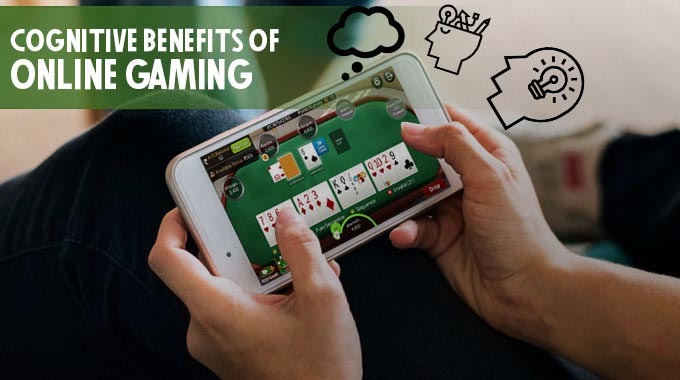 But outgoing and free thinker is something every rummy player will connect to. For an Aquarian this comes naturally. When they start a game, they are not there to drop a game or give up easily. On the contrary, their open mindedness keeps them focused on the game, making them approach each move with complete confidence. Now let’s take a look at some traits that people don’t really appreciate, however when it comes to gaming, well it is altogether a different thing. 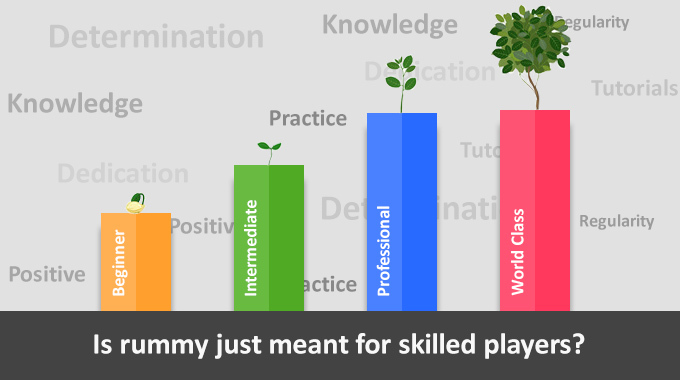 These traits when we look in the gaming world can work in your advantage. 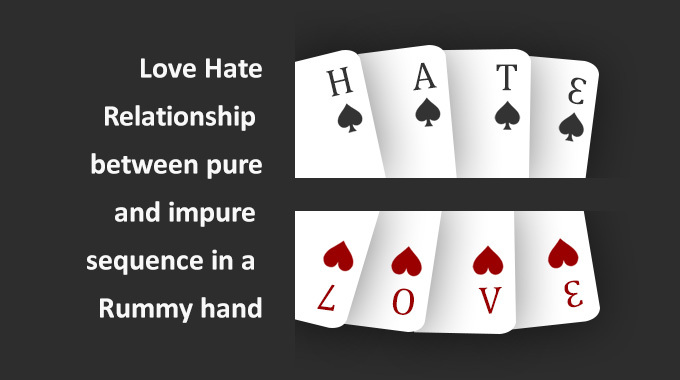 When you are unemotional, you don’t get affected by one bad hand or one game lost. You are focused on the bigger aim and that’s to get your game right. It may be difficult to work with them with their rebellious attitude, but when this rebellion translates to focused gameplay, they become unstoppable. They distant themselves from any sudden highs and lows and focus completely on the gameplay. Even though they are socially awkward, when it comes to online world, it hardly stops them in any way. The Piscean is a creative being and if you have this gamer in front of you, it will be quite difficult to understand their moves. So, what makes the Piscean gamer so deadly? With these personality traits, you must be thinking that this gamer is going to be subtle in his approaches. However, a Piscean is focused on its task. When he is on the game table the entire focus is on the game. As a gamer he will use his creative energy and his sharp thinking to drive the game home. 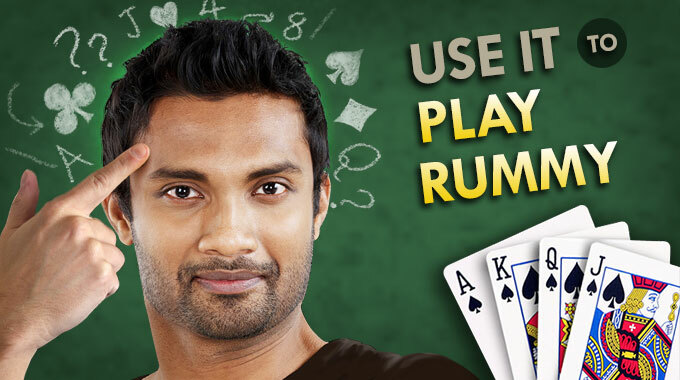 If you play rummy online with a Piscean, you will see a very smooth and controlled gameplay without any random moves. But what are the traits that can make a Piscean fumble? Here are few things that you need to keep an eye for. With continuous practice a Piscean can not only improve his gameplay but also get a strong hold on just about any game that he plays. Even though these traits look a bit on a negative side, Piscean work with caution and give their undivided attention to the game. Even though they may be submissive, their gameplay doesn’t need them to announce their every move to the world. So, these gamers can continue to play without having any affect on the game. How to Play with the February Born Players? So, whether your February born friend is an Aquarian or Pisces, don’t take them lightly. They are sharp at their game and work with complete dedication when it comes to selecting their gameplay. 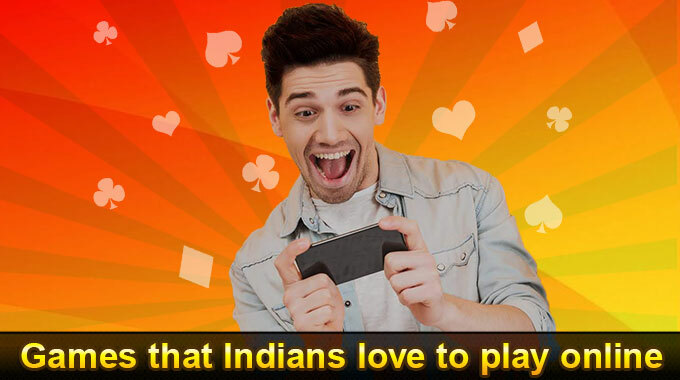 These players are creative in nature and love to play games that capture their practical as well as emotional side. They are calculative in every move they make and play with caution. 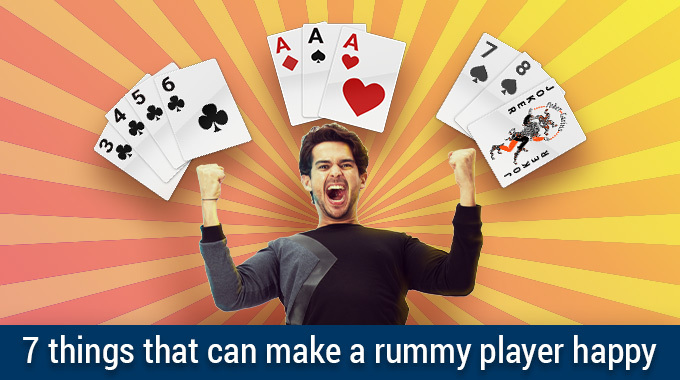 So, every time you get all set to play a round of rummy, remember a rummy champ is sitting in front of you.